Kai Sotto is the Filipino-looking one but China has a bunch of kids as tall or taller than him. Good fundamental and strength, but lacks mobility. I'm not very high on him, hope he proves me wrong. 16-year-old Li Lutong looks an inch taller than Wang Zhelin (214cm) from this photo. His father is Li Nan, mother also played professionally. Lacks strength, but is very mobile, has soft touch and the ability to jump fast. Great shot blocker, 7'3'' wingspan. Good attitude. Age is truthful because father is famous, a 2012 report said he was 170cm (5'7''). Measured at 204cm (6'8'') in 2015, and 212cm (6'11'') in 2016. I think he has more potential than Kai Sotto. 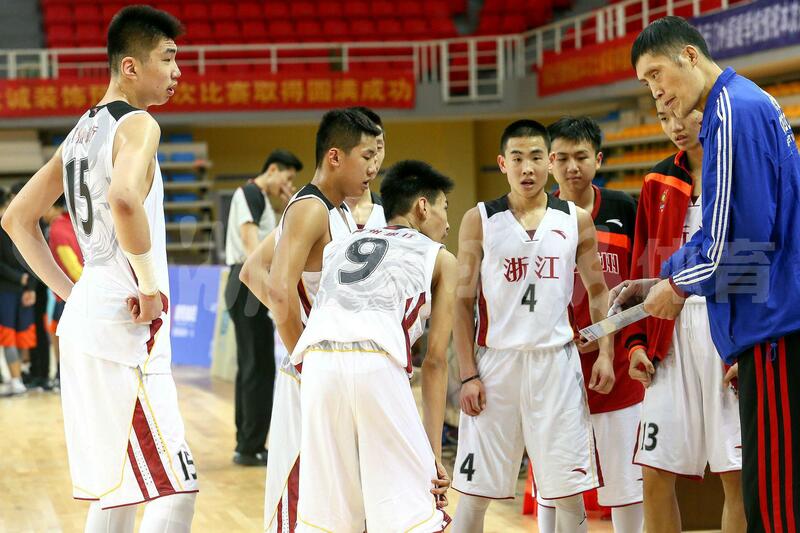 17-year-old Zhao Yiming is 7'2'', and the son of former CBA star Zhao Renbin (207cm =6'8''). Kid is very strong and has a back-to-the basket game. Unfortunately I can't find any video of him so this is purely based on what's written about him. 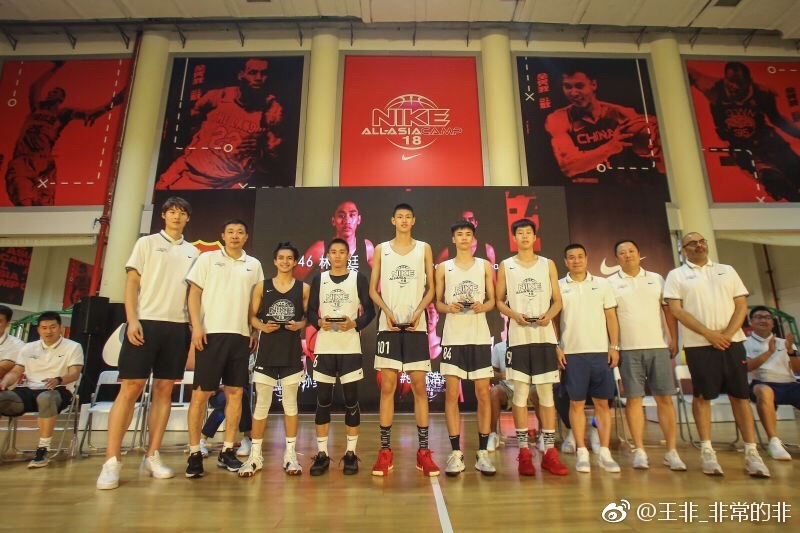 The white guy Mark Bradtke is about 208cm (6'10'') but the photo was taken last year, Zhao looked taller in 2018 Nike Asian Camp. Last edited by sinobball; 10-06-2018 at 06:34 AM. I think Zhao Yiming is too fat , will not be a good player. To becomes Asia's Best, we need to compete against the World's Best..